Day 12: It's a girl! 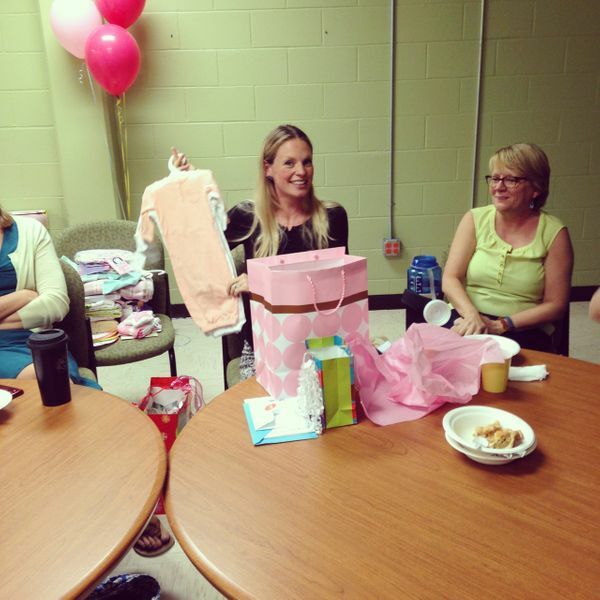 After school today there was a baby shower for math teacher Mrs. Cerny. In just a few weeks she is expecting her first child, and it's a girl! Congratulations to Mrs. Cerny! We will miss you while you're away, but we look forward to having you come back!